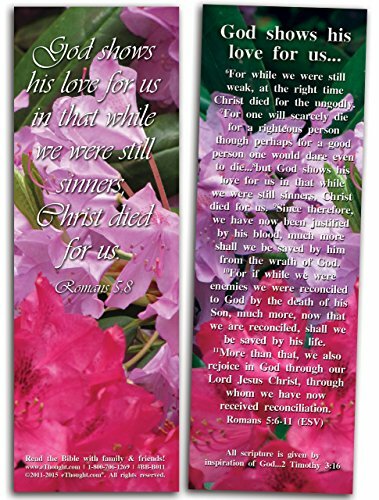 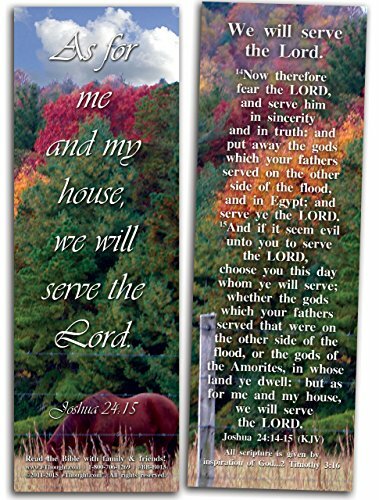 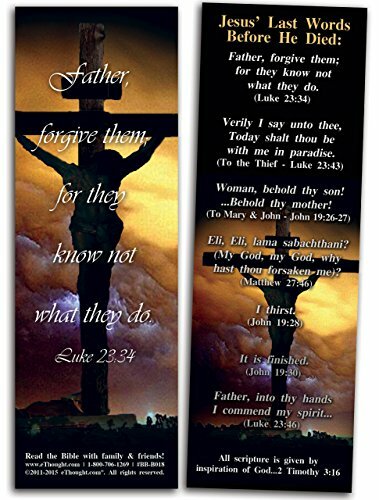 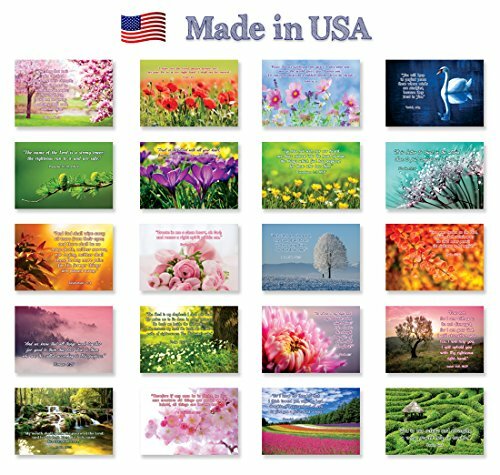 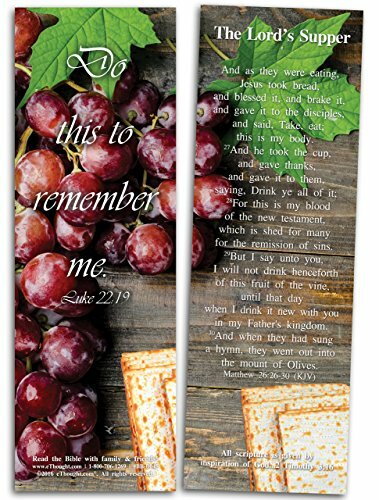 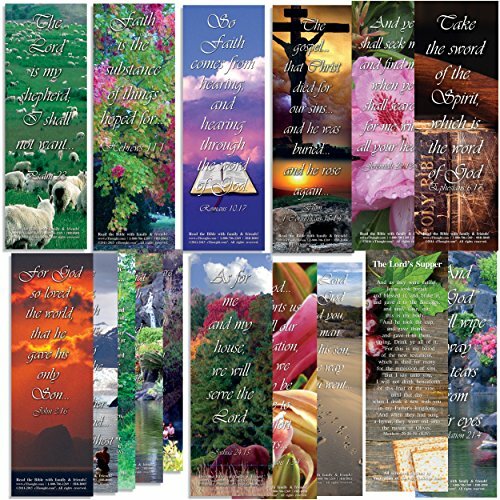 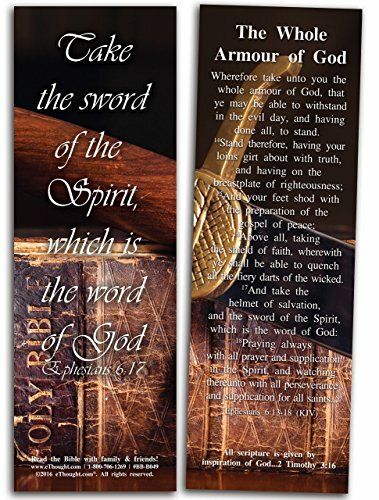 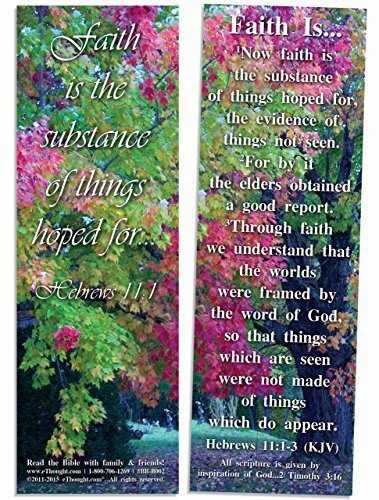 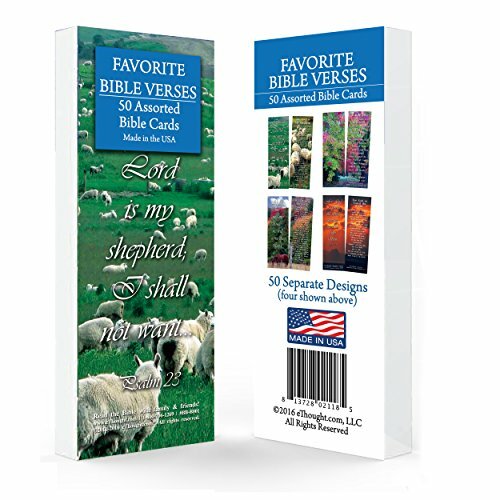 This is a package of 50 bookmark-sized cards of Favorite Bible Verses. 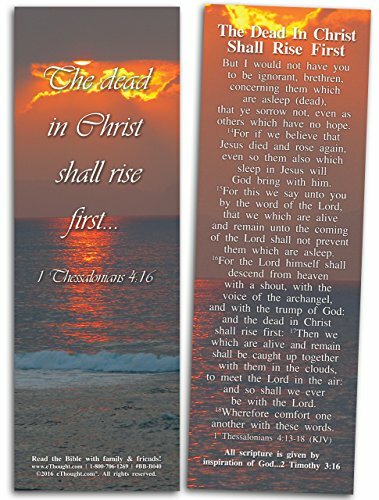 The front has a portion of the verse and the reverse side includes the entire verse. 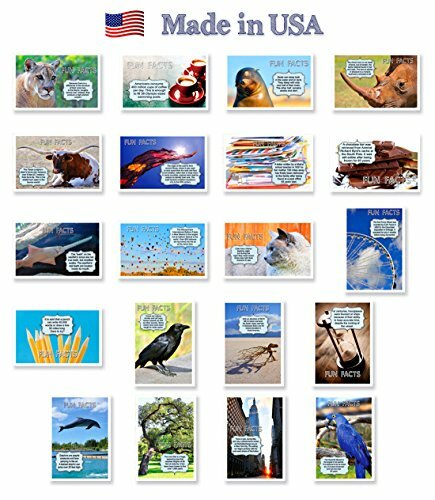 See pictures for a few examples.